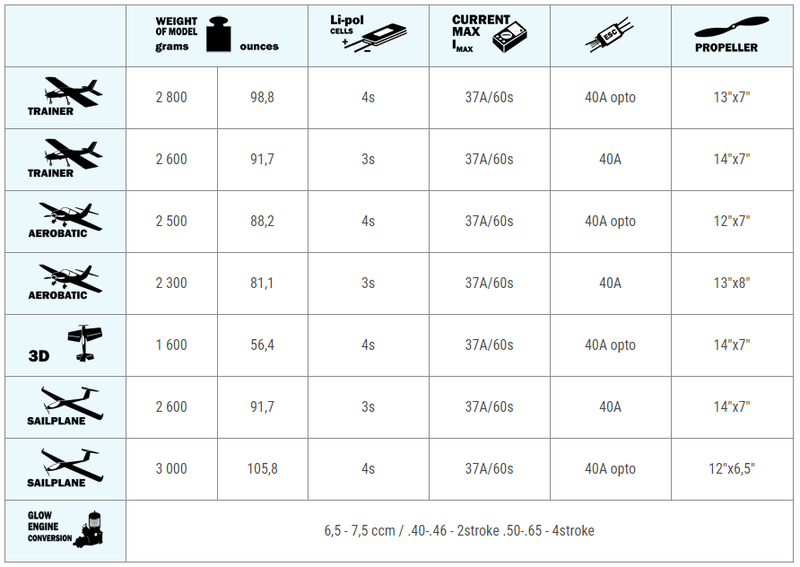 Brushless motors with neodymium magnets and rotating case are manufactured using advanced technologies from finest materials. Hardened steel shaft supported by three ball bearings and overall robust but lightweight construction ensure very long lifetime. 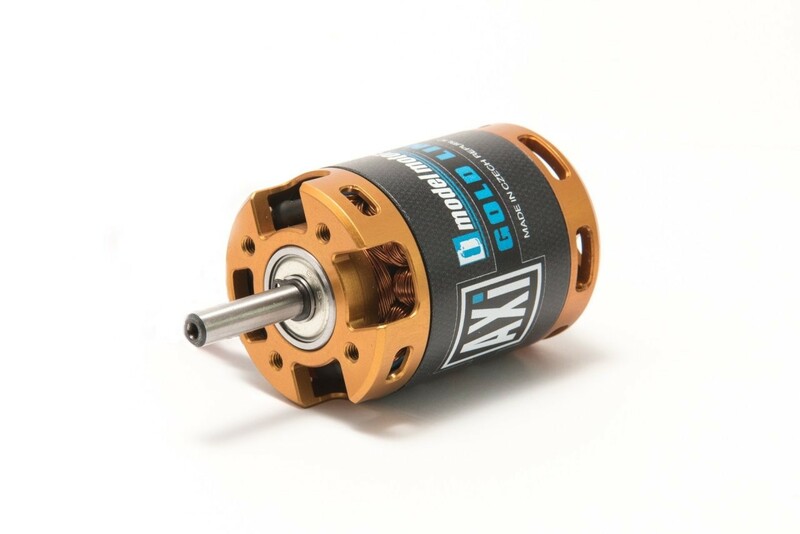 The unique design of the motors gives extremely high torque allowing to rotate large diameter and pitch propellers without the need of a gearbox. The unique design of the motors gives extremely high torque allowing to rotate large diameter and pitch propellers without need of a gearbox.